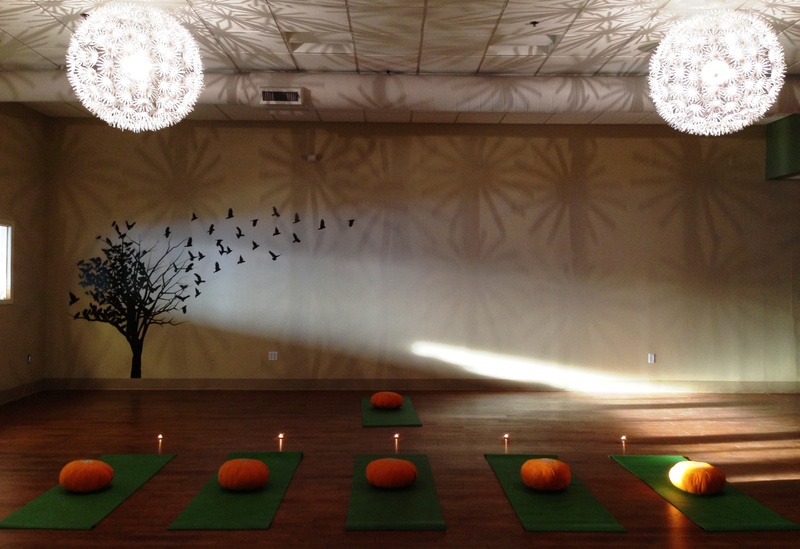 Windsoul Studio | Yoga and Healing Arts Center - serving: Tyngsboro, Nashua, Hudson, Pelham, Dunstable, Chelmsford and beyond! Yoga is for Everyone. Yoga is for Men. Yoga is for Women. Yoga is for Children. Yoga is for those who feel strong. Yoga is for those who are healing. Yoga is for those who feel stressed. Yoga is for those who feel well. Yoga is for those who cannot touch their toes. Yoga is for those who can touch their knees with their nose. Yoga invites you to take a step back from your day, to breathe deeply and to move with awareness. Yoga invites you to go within to learn more about yourself…body, mind and spirit.